Sometimes it is just so hard to stay positive. I am so sick of not being able to run. I miss it so much. And yes, I do know that I am fortunate enough to eventually be able to run again, but that seems like it will take an eternity. Recently, the LA Marathon released the course video. 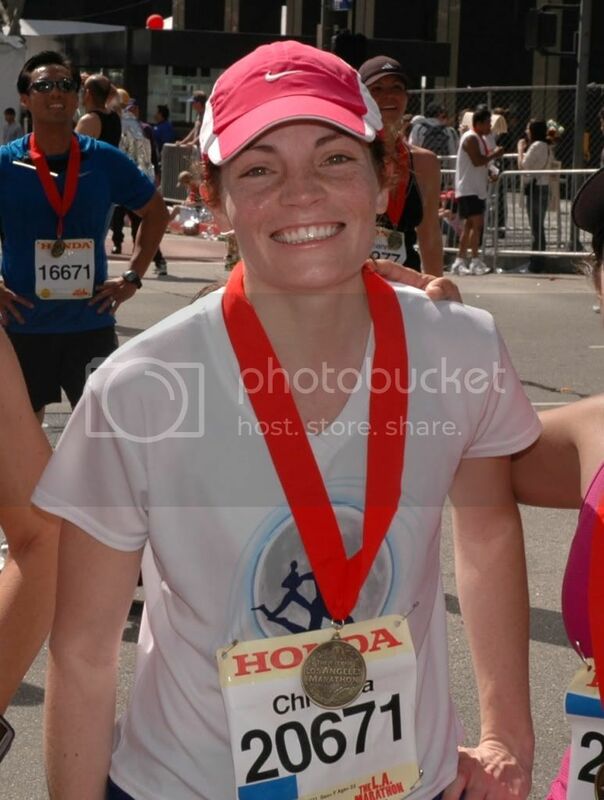 It is such an amazing course this year and I am just completely bummed I am missing the 25th running of the LA Marathon. Also, today I received my entry confirmation in my email. UUGH. Also, Zac and I went to Sport Chalet today. All I wanted to do was buy new running, yoga, and golf gear. It is getting hard to be impatient. Also, for some reason today was just a bad knee day in general. I woke up and it was slightly more swollen than usual. It was also much stiffer and in a bit more pain that it usually is also.